Using our backgrounds in clinical psychology, we discuss the mental health of your favorite fictional characters from Star Wars, Batman, Buffy the Vampire Slayer, The Office, and more! This show is for entertainment and informational purposes only. None of the information should be used in place of advice from a mental health or medical professional. All views are our own. You can find us at: https://jedi-counsel.com/, iTunes, Facebook, & Twitter (@Jedi_Counsel)! 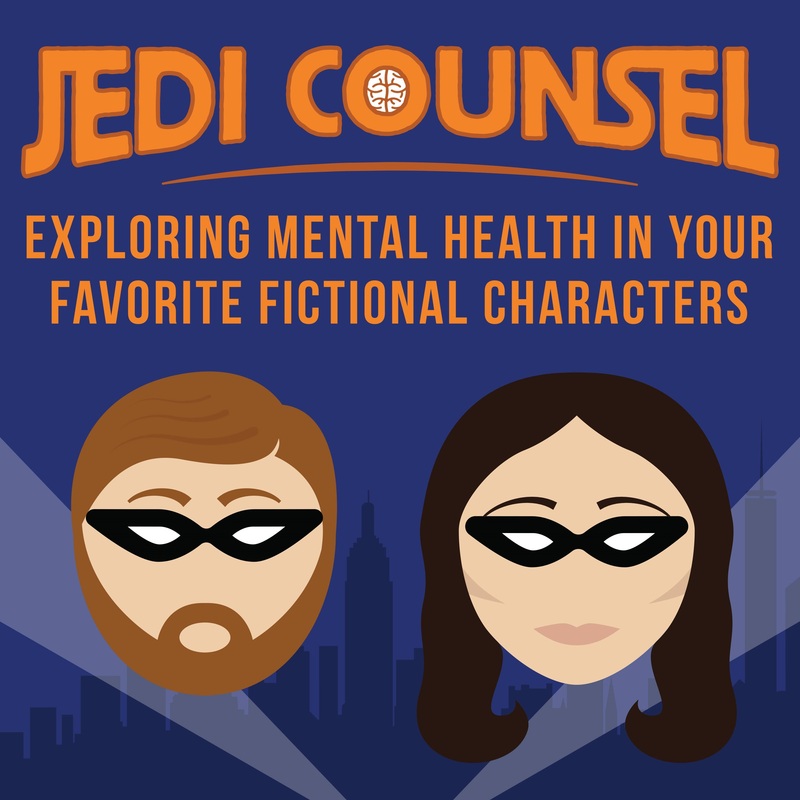 Hi there, Jedi Counsel listeners! This week was a fun and busy one for us! We were guests on DoxCast (a podcast hosted by our favorite comic book store) and #SPSM (a youtube show hosted by experts in suicide prevention). We were also very pleased to have a special guest on our show. Dr. Clayton Hilmert is a health psychologist with expertise in the impact of stress on the body (e.g., how it can lead to cardiovascular problems). We recommend checking out his fascinating TEDx talk! In this episode, Dr. Hilmert first talked to us about his important research on stress during pregnancy and how it can lead to adverse birth outcomes (e.g., low birth weight, infant mortality), racial disparities in birth outcomes, and how social connections can help to lessen the negative effects of stress. Next, we discussed how his research findings connect to the TV series, Wynonna Earp. We talked about how Wynonna’s pregnancy was represented in the show and discussed the implications of the stressors she experienced. Finally, we concluded with Dr. Hilmert telling us about his favorite fictional character. Thank you for listening!